The “overturned” Pantheon meets the original one in Rome! 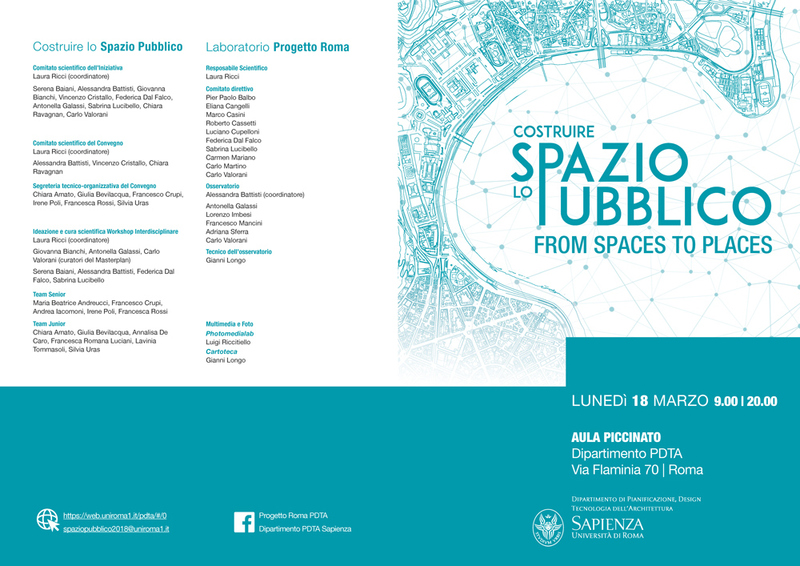 Next Monday, March 18th 2019, we will present our urban project for the regeneration of Piazzale Loreto at La Sapienza University of Rome as part of the international convention “Costruire lo spazio pubblico. 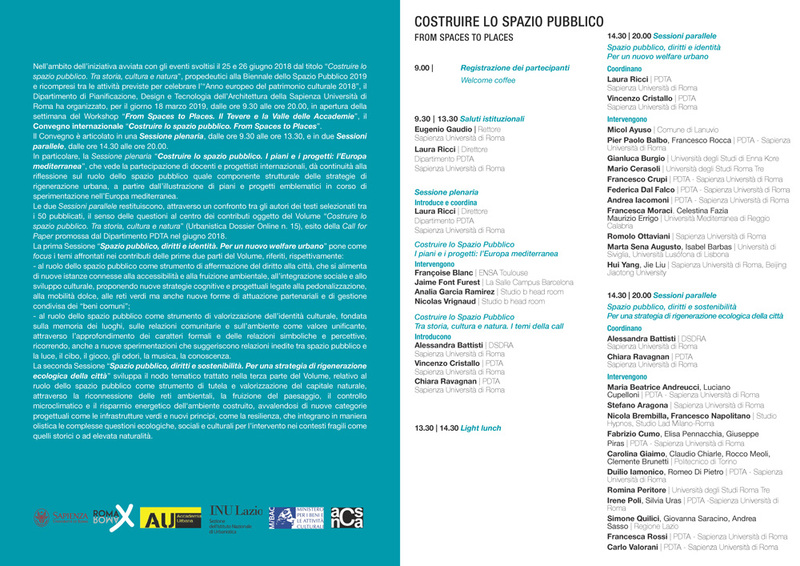 From Spaces to Places”.